The new University of Nevada, Reno School of Medicine Department of Surgery will ensure medical students receive enhanced hospital-based and office education at Renown Health, the VA Sierra Nevada Health Care System and the offices of surgeons throughout Reno. The new department will build on the patient care and on-site surgical training received by third-year medical students, an especially critical step for UNR Med students choosing careers in surgery, including general surgery and surgical specialties such as orthopedic surgery, otorhinolaryngology (ear, nose and throat), plastic surgery, neurosurgery and urology. 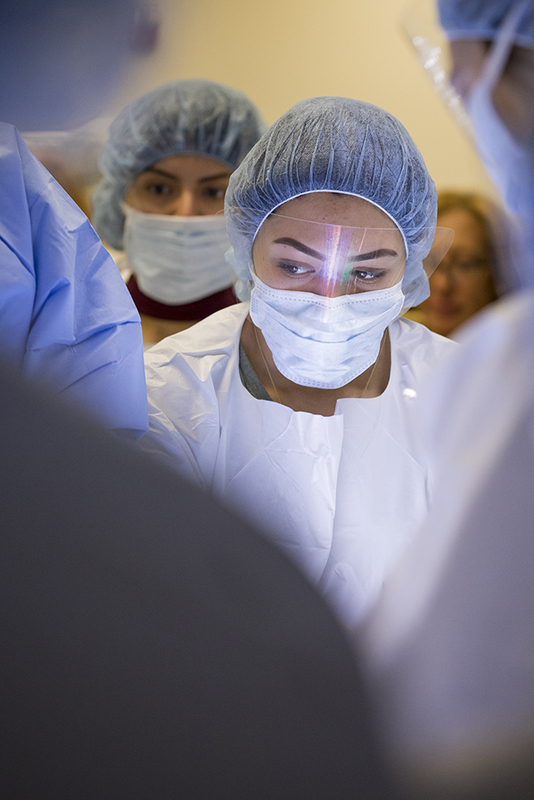 Clerkship training for medical students is hands-on and includes patient care in the hospital and in clinics, pre-operative and post-operative care, assisting in the operating room and management of patients in acute care settings.